Double Your Daily Production with Robotiq’s Wrist Camera - Allied Automation, Inc.
Start production faster than ever with the Wrist Camera’s newest features. 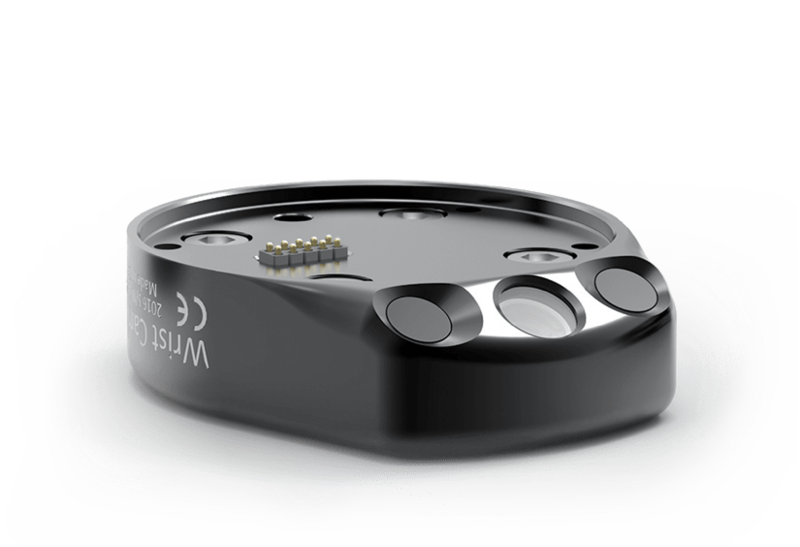 Designed for cobot applications in highly flexible industrial environments, the Wrist Camera attaches directly to the wrist of a Universal Robot. This makes installation quick and easy. NEW Multi-object detection. Improve cycle time by locating several parts in a single snapshot and moving them one by one without returning to the snapshot position. Simplify or get rid of jigs and custom fixtures. Teach parts directly from the teach pendant on any unstructured work plane for faster changeovers. Simple and powerful software. Operate the camera like a vision expert using its easy-to-use manual and automatic settings. Call Allied Automation at 800-214-0322 for more information about our Robotiq solutions.